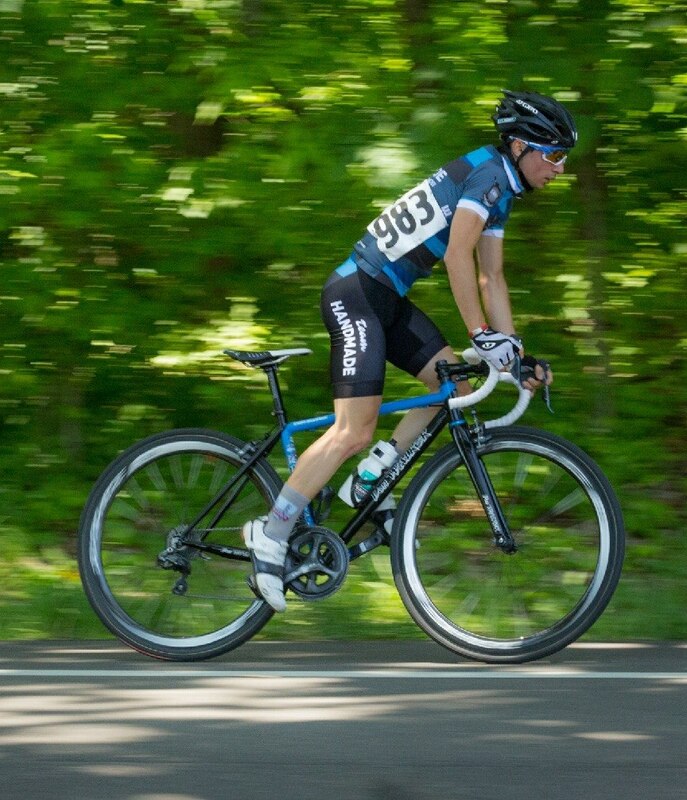 SO PROUD to announce that Enzo Allwein, one of my junior riders, has been selected to ride the Junior Tour of Ireland starting on July 10th. Enzo attended a “Talent ID Camp” put on by USAC. He made sure he had great fitness going into the camp. He obviously rode well there! Now…. to get him ready for the Junior Tour of Ireland!